In legal practice there method of inheritance of property by will. Thus the will, like any other legal document that can be declared invalid and cancelled. If you are a testator, keep the secret of making a will. No alert about the conditions that it contains. Also avoid disclosure of information about revocation of wills, if you decide on this step. Mystery of the will – a mandatory condition contained in the legislation of the Russian Federation. Contact the notary, who assured your the will (or any other that deals with similar issues). It will have to appear in person or to call him home if you are not able to move. Be sure to write a statement indicating in his text the address of the notary office and its head. Make your contact details including name, surname, patronymic and address of registration and residence. Specify information about the will that you want to cancel: address of office in which it was written, the registration number in the registry, the name and initials of the notary attesting the will. Then add that by this statement you demand the abolition of the previously drafted will. Be sure to put the date of writing the application, the place of its execution, and his signature. Then ask the notary to certify your application, assigning a number and registering it in the registry. This is a paid service. 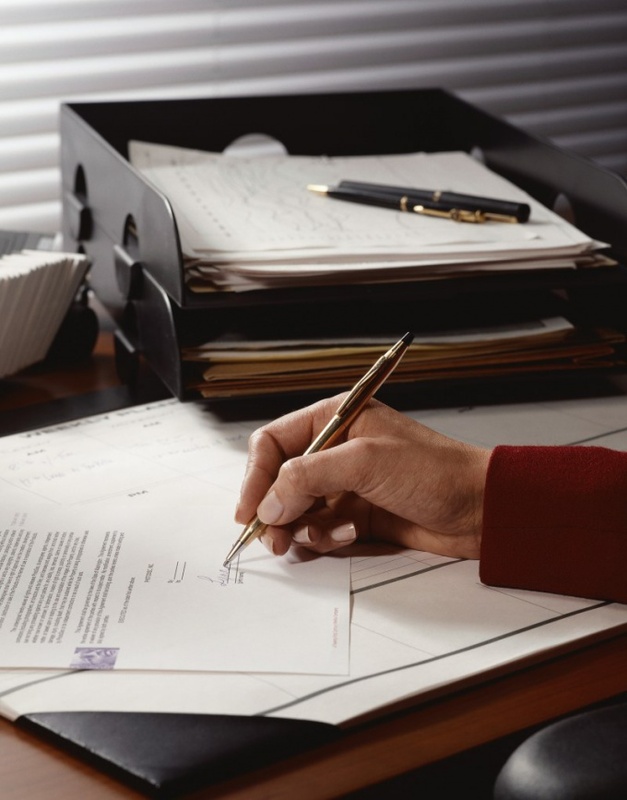 About the cost it is better to know in advance of a notary. In that case, if you decide to cancel the Testament Bank Deposit, you must contact the Bank in which he was open. You will have to write the order, which is verified by a staff member. If you are an heir or claim to the inheritance, to revoke a will you can only in a judicial order. To do this, go to court and write a statement demanding the recognition of the will invalid. Remember, if the court recognises this and cancels the document it begins to act previously cancelled a will.